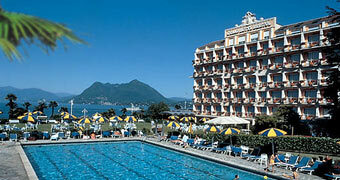 At the feet of Mount Mottarone, in the heart of Lake Maggiore, opposite the Borrome0 Islands, lies Stresa, tourist destination of International fame. 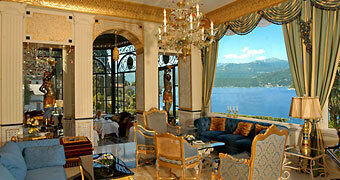 For more than a century Stresa has been a holiday resort and has an impressive number of Liberty style hotels. 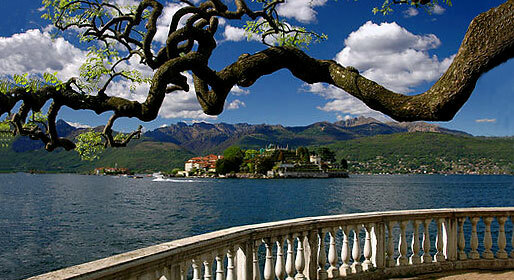 Stresa also hosts numerous cultural events and international congresses. 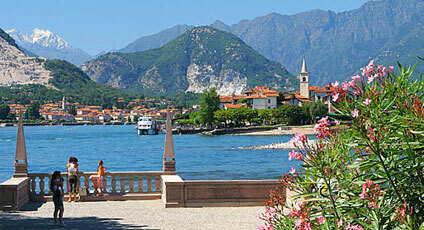 Not to be missed: the lakeside beach, Piazza Marconi, the Parish Church of St Ambrogio, Villa Ducale where Antonio Rosmini died, and the adjacent International Center of Rosminiani studies. 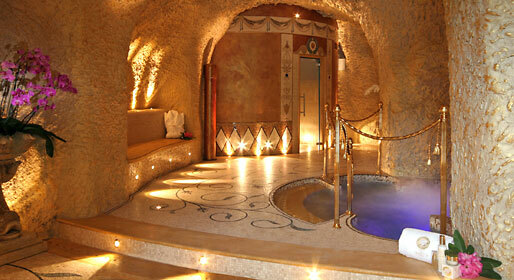 With a splendid vista over Lake Maggiore which stretches from the Lombard bank to Rocca di Caldè, from Stresa one can reach the archipelago of the Borromeo Islands, a truly enchanting destination. 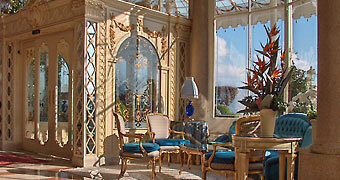 In the immediate vicinity of Stresa one can visit Villa Pallavicino, surrounded by parklands with both Italian and English Gardens, and a Zoological Garden, home to numerous species of animals.